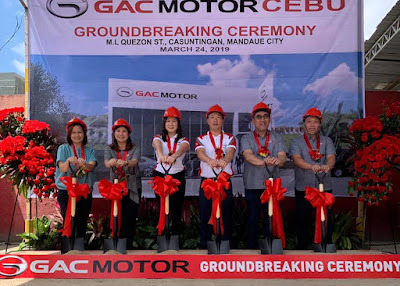 Legado Motors, Inc. (LMI), the official distributor of GAC Motor in the Philippines, held a groundbreaking ceremony last March 24 at the future site of its new dealership in Cebu. 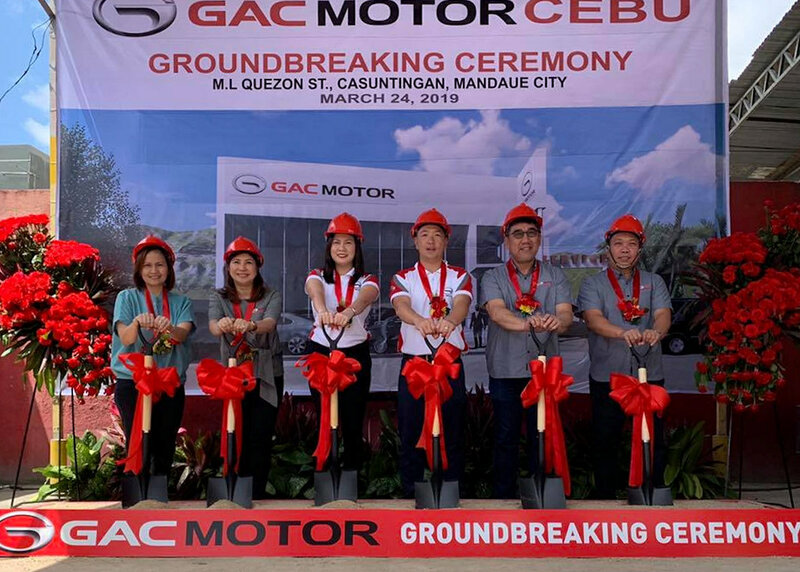 Less than a month since the grand opening of GAC Motor’s first dealership in Central Luzon, China’s fastest-growing automaker will soon establish a dealership in the City of Mandaue. In attendance during the groundbreaking ceremony were Mr. Vince Lim of Autozam Motors, LMI Chief Executive Officer Mr. Wilbert Lim, LMI Chief Finance Officer Ms. Regina Lim, and LMI Vice President for Sales and Operations Mr. Giovanni Frias. The new dealership will be located at M.L. Quezon St., Casuntingan, Mandaue City and is expected to open later this year with top-notch facilities and services. “We are excited to introduce the world-class vehicles of GAC Motor here in Southern Philippines. Our new dealership will open more job opportunities and will contribute to the growth of the automotive industry here in Cebu,” Vince Lim shared.